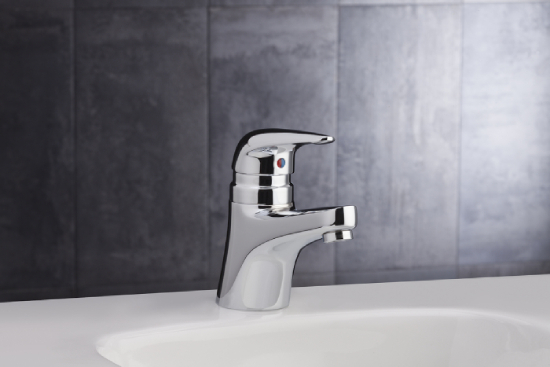 The E-Tronic® 80 gives you unbeatable comfort and convenience – with optional built-in scald protection! See the new E-Tronic 80! Choose the right fitting for any lab from our comprehensive new line. 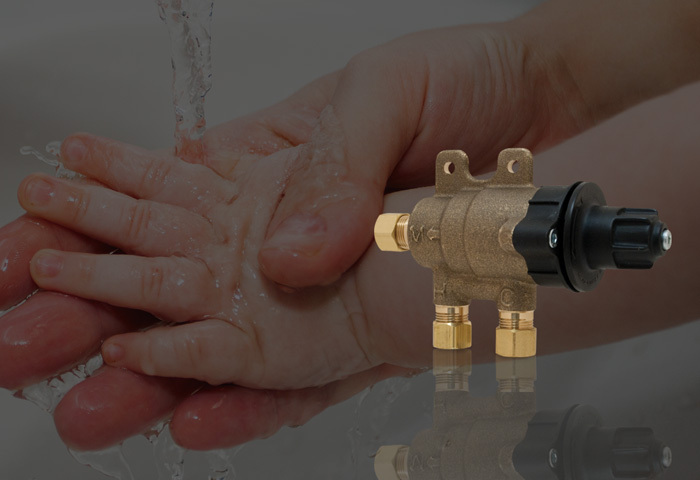 Does your facility need to meet the latest standards for water conservation and sustainability? 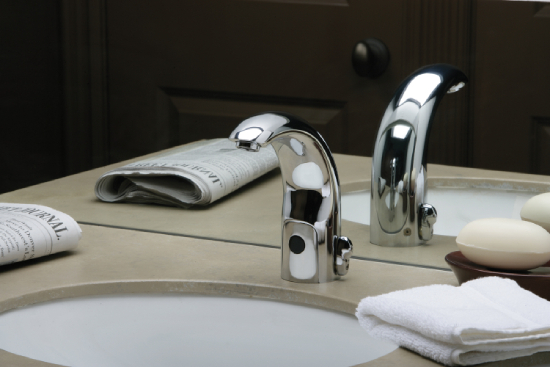 Chicago Faucets can help you meet LEED, WaterSense, and other requirements. Look for products that feature the CFNow! symbol, meaning we can ship to you within 24 hours, sometimes the same day!